Good morning, I’m going to be starting this season as the head coach for the first time. I’ve been an assistant coach for about 10 years now and I finally have been given a chance to be a leader. Yet I find myself as if I’ve never coached a game in my life. Smh I guess its nerves. I have a 2 part question? The first one question is I really want to do something different this season, kind of changes things up. 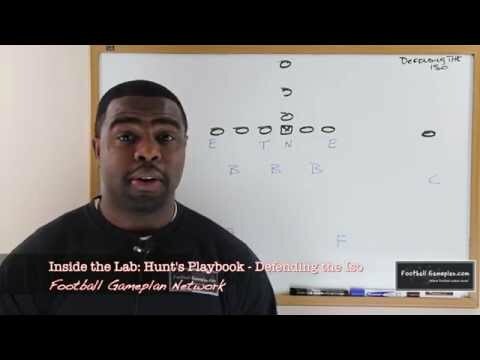 I will be coaching the 7th grade team and I wanted to install the T formation old school offense. Do you think with this age group that it would be a productive offense??? I was watching your part 1 video on the T formation. Is there a part 2? My second question is my defense…… I’m torn between a 5-3 6-4-Bear or 6-2 please help…..